Our Mission Statement is very clear. We offer honest, reliable service at an affordable cost to our customers. We strive for excellent customer service relationships, which is the foundation of a good business. For caring personal and professional estimates and service ! * Boiler installation, service and repair on all boilers and warm air furnaces. * Complete Air Conditioning system installation, service and repair ! * Rooftop and ductless split air conditioning systems maintenance. 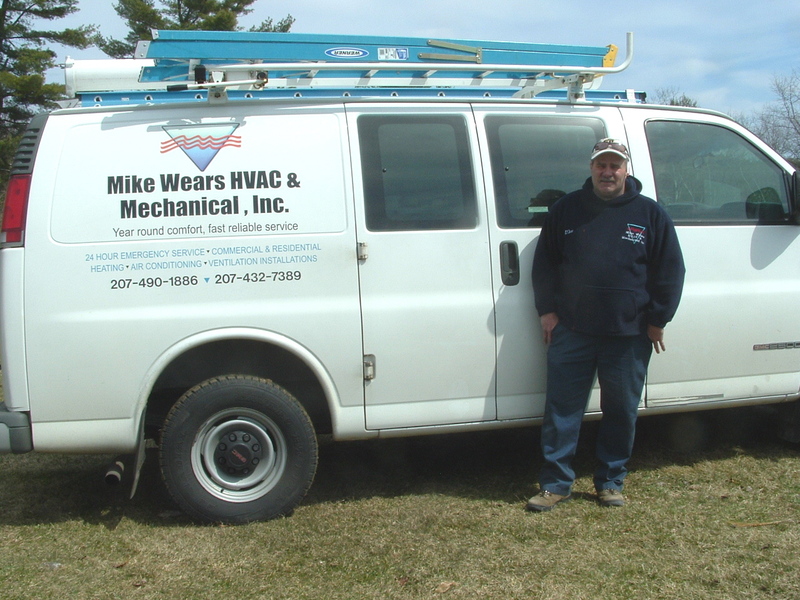 Mike Wears HVAC and Mechanical Services, Inc.